We supply schools with all their requirements from chalk to school desks, wholesale or retail. We are proud to be a complete office supplies partner by providing quality Back-to-School products and solutions through a convenient and innovative choice of channels, supported by knowledgeable staff. DOWNLOAD YOUR 2019 CATALOGUE NOW! We provide schools with scholar packs according to individual’s specifications and Grade specific requirements. We provide school packs according to the school teachers’ individual needs. We provide the parents with stationary packs according to the parents’ needs. 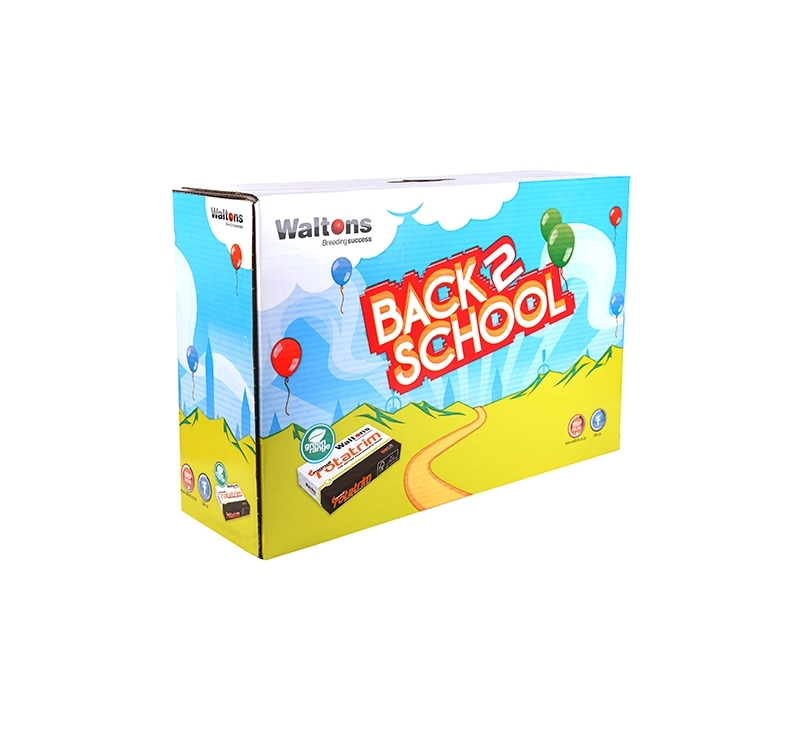 All stationary is packed in a unique Back to School box, only supplied by Waltons. 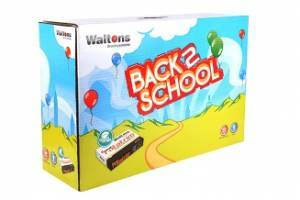 Free delivery of all your boxes and orders to your door or buy your school packs at your nearest Waltons retail store. 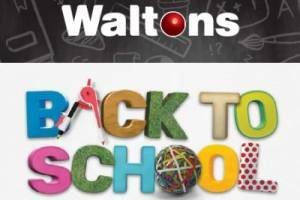 Schools and teachers are invited to contact Waltons to communicate your specific needs for Back to School. 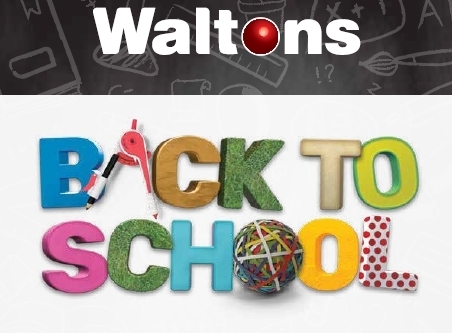 Note: Special seasonal product range & special prices on all Back to School products during Back to School period (November to January. 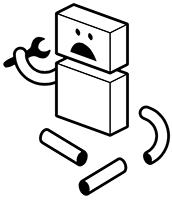 Avoid the Back to School rush and submit your needs list early!